M&M Chocolate: Mars Chocolate Small and Large Bags.Tags: Mars, Bags, Chocolate, M&M Chocol..
M&M's Crispy Bags: Mars Chocolate Small and Large Bags.Tags: Mars, Bags, Chocolate, M&M'S Crisp.. 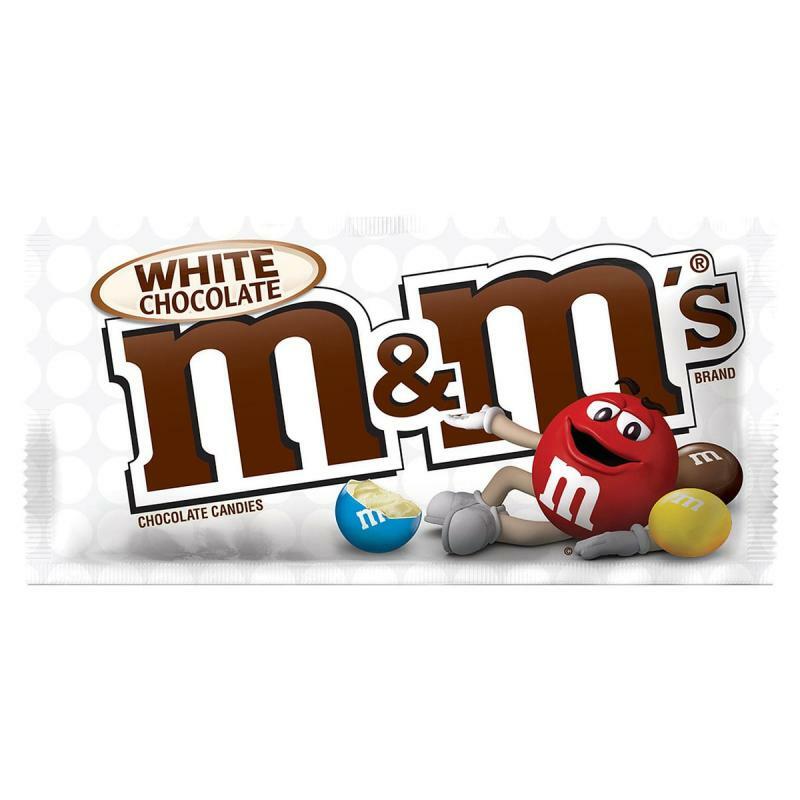 Delicious Candy shell-covered white chocolate in packs of 42.5g. Sold in 24 packs per box. These individual packs retail at €2.00 each. So huge savings to be made. 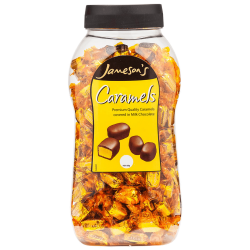 We have sourced this product which is only new to the shelves in the US to. 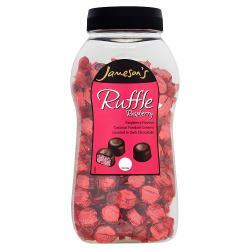 JAMESONS RASPBERRY RUFFLESRaspberry Flavour Coconut Fondant Creams covered in Dark ChocolateJame..